A website has been developed where users can view the Draft Plan and submit comments. The public comment period is 60 days (beginning Jan. 7). 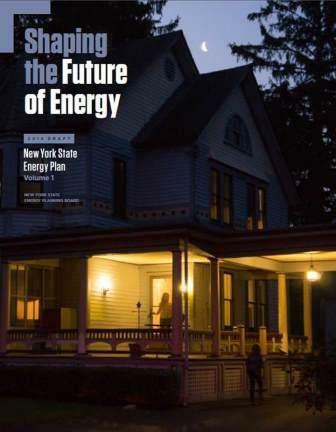 Visit http://energyplan.ny.gov/ to read previous plans, learn about the planning process and view and comment on the 2014 Draft Plan.